AustinTalks wishes the West Side a safe and restful holiday. The Greater Chicago Food Depository’s food bus will be stopping at the Austin library, 5615 W. Race Ave., from 3 to 3:20 p.m. each weekday from June 25 to Aug. 31 (except July 4). The annual event, organized by BUILD, has been postponed due to weather. The “summer of opportunity” celebration will be held Friday, Aug. 17. 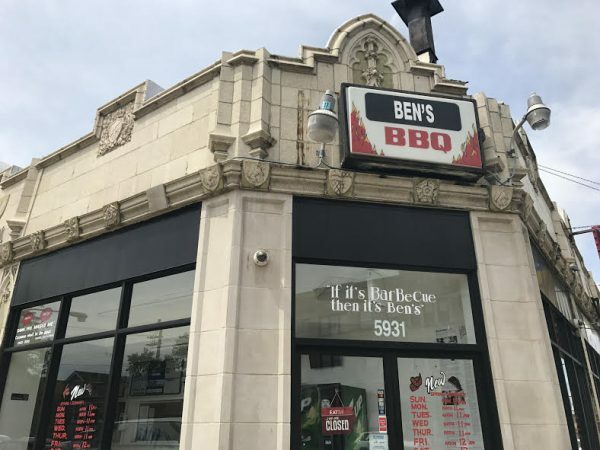 Ben’s Bar-Be-Cue, located at 5931 W. North Ave., may be the first Austin restaurant to be part of the annual food festival, which runs from July 5-9. Stop by from 10 a.m. to 4 p.m. for a day of fun, free food and activities. 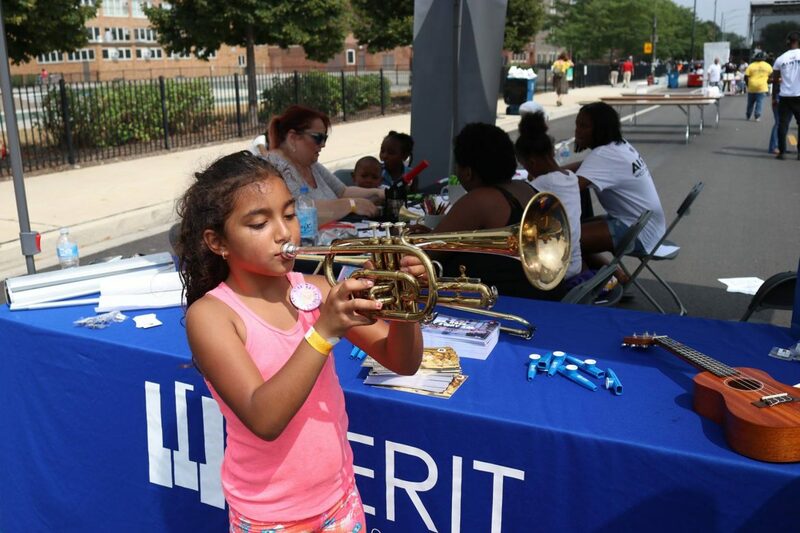 The parade starts at Cicero and Jackson at 11 a.m.
Light of Liberty Church, at 2 Washington Blvd. in Oak Park, will serve free lunch through Aug. 18, while New Life Ministries, 634 N. Austin Blvd., will provide both breakfast and lunch from July 10 through Aug. 18. All are invited to participate from 7 to 9 p.m. May 26th outside Saint de Porres Church at LeClaire and Washington.